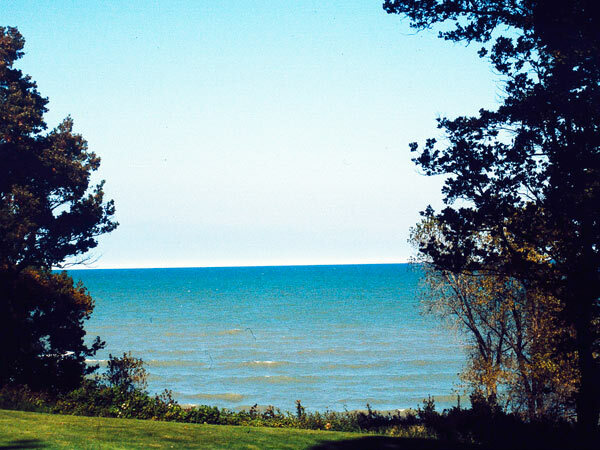 Sited in the northeast corner of a 20-acre site on a bluff above Lake Michigan, this Tudor Revival house was designed in 1920 by architect Howard Van Doren Shaw for Chicago businessman Abraham G. Becker. 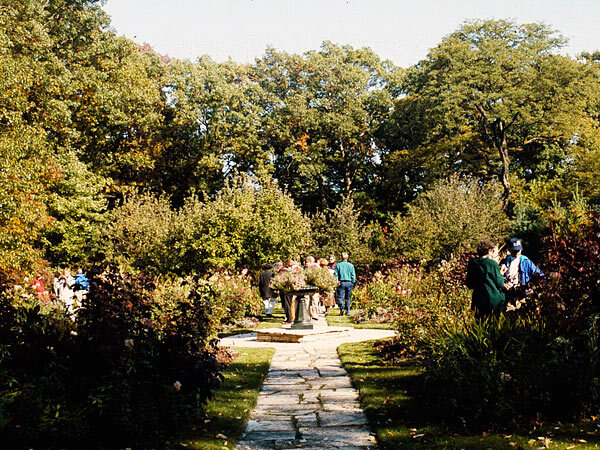 Landscape architect Jens Jensen designed the Prairie-style grounds with his protégé, Marshall Johnson. 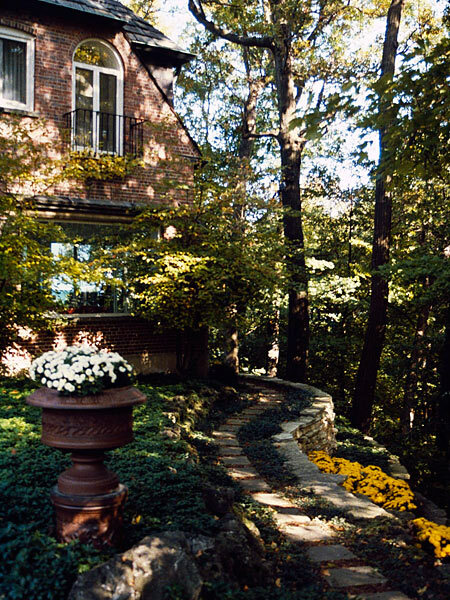 A long, rockwork-lined entry drive skirts the northern boundary, gently winding through an oak, hickory, and evergreen forest and over a stone bridge designed by Jensen. The house, bordered by flower beds and low shrubs and framed by two mature maples, looks westward onto a long meadow edged by hawthorns and sugar maples. 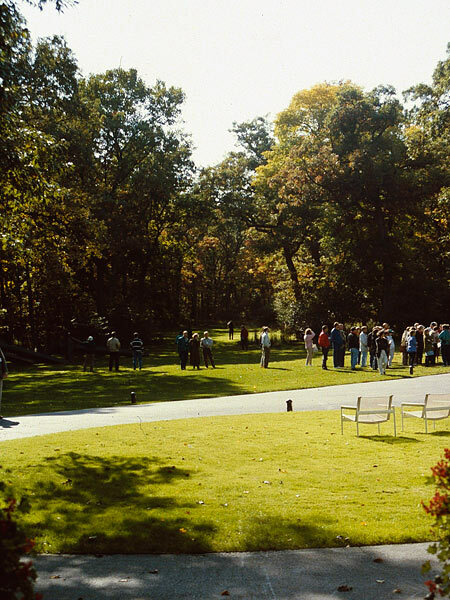 Around the house, Jensen created a formal lawn with a stone council ring and a reflecting pool. 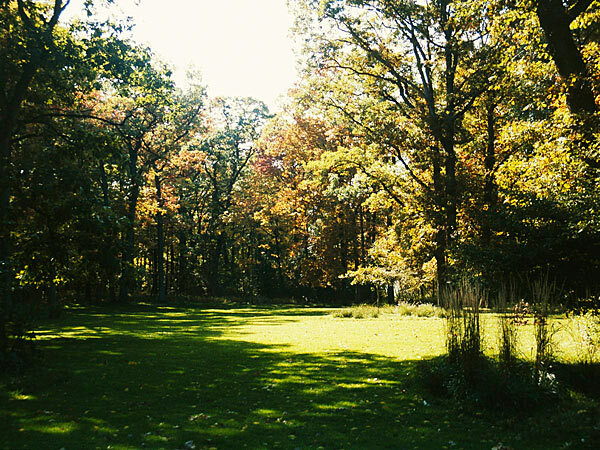 At a later date, a tennis court was carved from the woods between the drive and the long meadow. 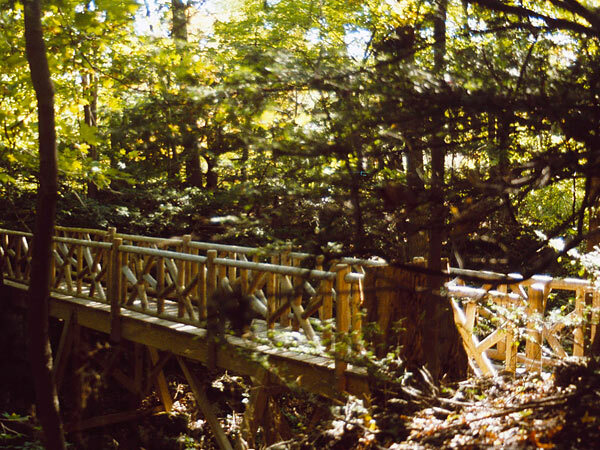 The southern portion of the property is characterized by a marsh and deep ravine, around which Jensen created a meandering path descending to the beach, adorned with native woody plants, rustic bridges and naturalistic stone outcroppings. The beach planting palette includes willows, cottonwoods, and cattails among the dune grasses. 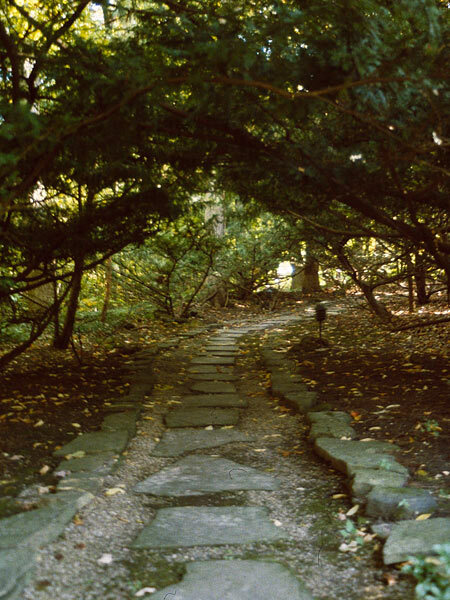 A secondary path leads south to a formal, walled garden with flagstone paths and an apple orchard. In 1981, 2.5-acres were subdivided. Between 1988 and 1998 many elements of the landscape were restored, including the council ring, reflecting pool, and the walled formal garden. 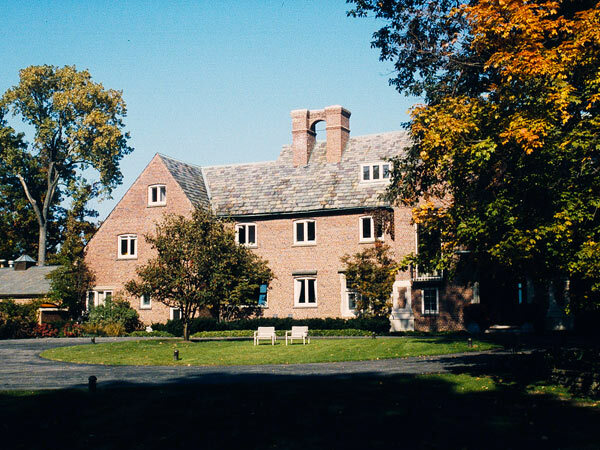 The estate was listed in the National Register of Historic Places in 1984.